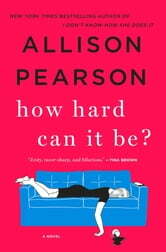 Books related to How Hard Can It Be? First I would like to thank Netgalley and the publisher for this arc in return for my honest review. 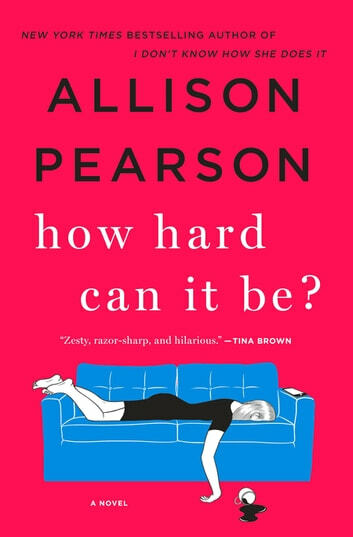 I was full of angst from this book, no one could be this guilt ridden doormat, middle aged working class mother, have to do so much to prove something to everyone but herself. This book exhausted me, no one can go this long without stroking out. And what is with her midlife husband leaving everything for Kate to handle while he checked out of the family and his marriage. Dump him. It was way over the top for me.